Apple had a troublesome end to 2017 as it admitted to throttling performance of iPhones as their batteries age. The subsequent spree of lawsuits also forced the company to offer battery replacements at bargain prices. But that hasn’t stopped them coming. A new report suggests 24 class-action complaints have been lodged in the United States and a couple of others in Israel and France as well. Two complaints were filed on Thursday in the US by Marc Honigman and Lauri Sullivan-Stefanou in New York and Ohio respectively. 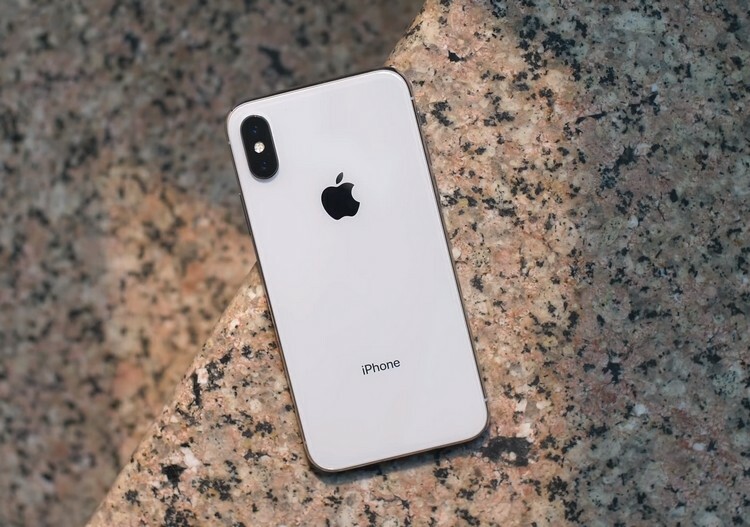 Many of these lawsuits, including the new ones, demand Apple to compensate all iPhone users subjected to throttling, claiming damages for financial loss of buying new iPhones or attempting repairs. Apple has forced the obsolescence of iPhones by secretly diminishing their performance. Thus, Apple’s admission has confirmed what iPhone users have long suspected – i.e., that Apple deliberately degrades the performance of older iPhone models through iOS updates to encourage users to buy new iPhones. In case you’re wondering why Apple is facing so much heat, that’s because the company didn’t explicitly mention the power management changes. Instead, the company vaguely said ‘performance’ improvements resulting in a significant reduction of unexpected shutdowns. It was the discovery by a Redditor that led to the responses made by Apple. Needless to say, the company’s problems over the ‘batterygate’ incident are not likely to be over any time soon. This despite beginning the cut-price battery replacement program earlier than scheduled. 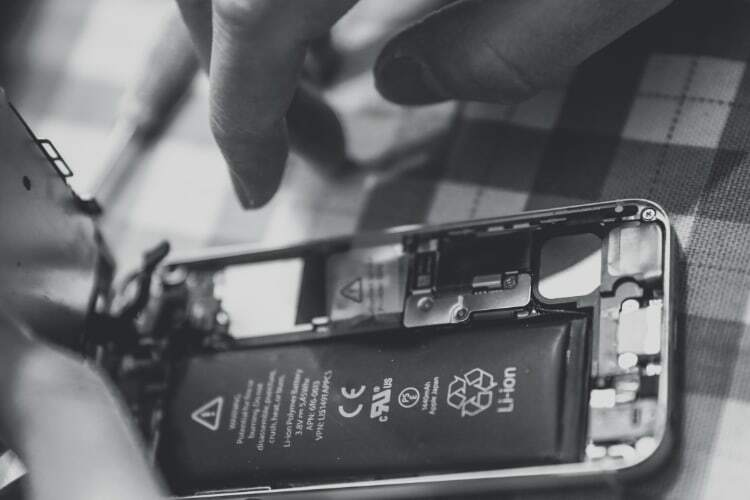 In India, for example, an Apple battery replacement used to be priced at Rs 7,500 while now with the discounted rate given by Apple, the price is down to Rs 2,000. In light of Apple’s misstep, Android OEMs have come out and denied any such throttling on Android flagship phones in the last two years. And overall, experts say Apple will have a major iPhone sales problem this year because of this issue.